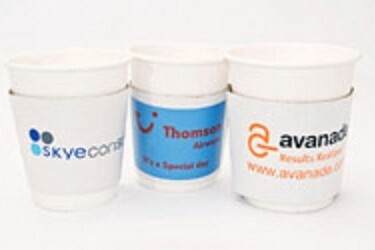 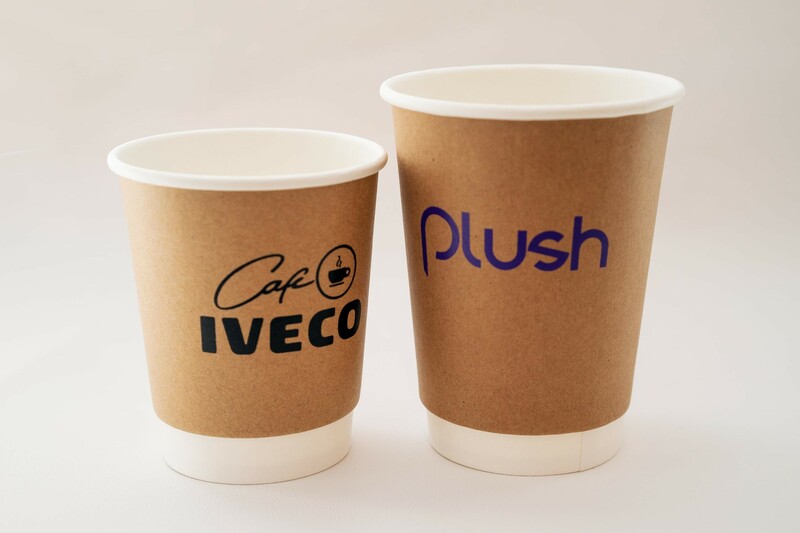 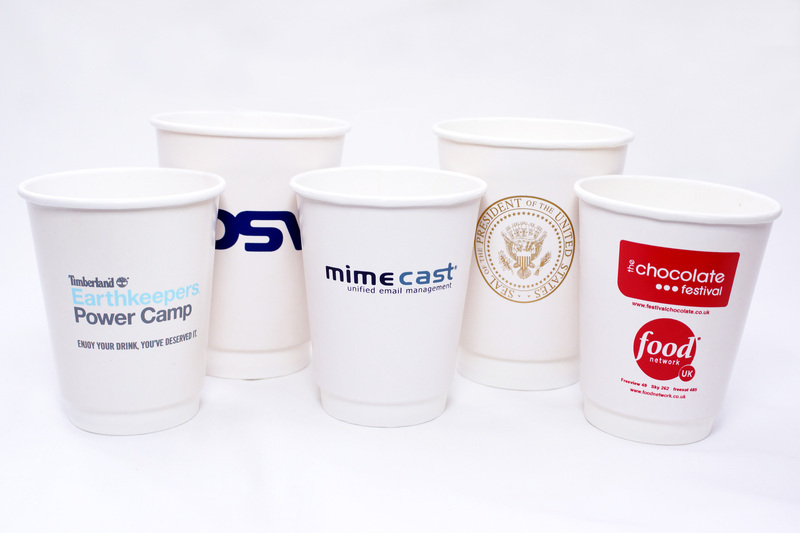 Keep your drinks hot and your customers hand cool, add an extra layer of insulation to your paper cups with our biodegradable printed coffee sleeves. 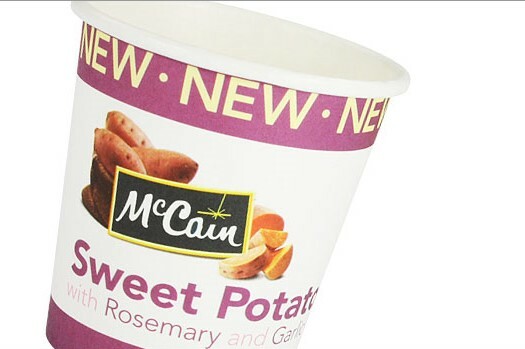 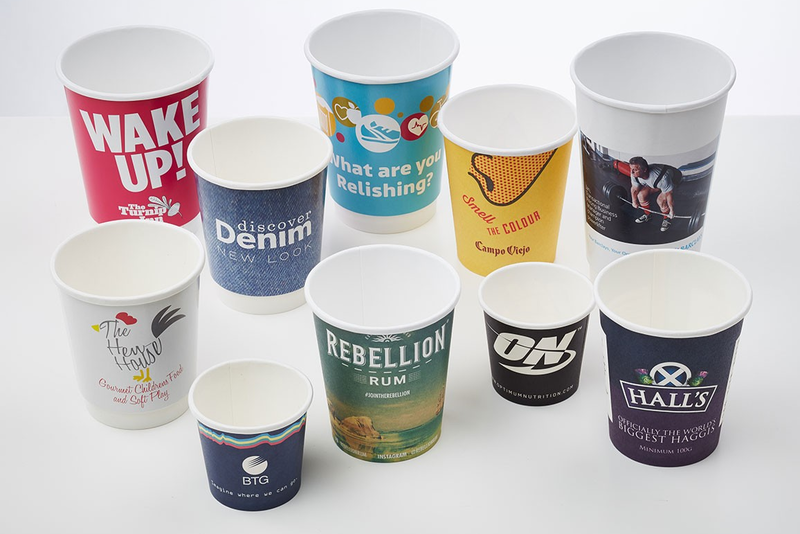 Our custom printed coffee sleeves are a superb way of getting your message across and to promote your brand and with a larger print area than paper cups, our clutches are the ideal solution for branding plain unprinted paper cups. 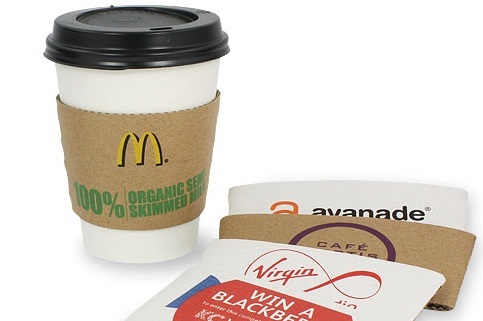 Our coffee cup sleeves are manufactured from 100% recycled fibre/cardboard and are available in two sizes to fit 8-10oz cups and 12-20oz cups in your choice of white or brown. 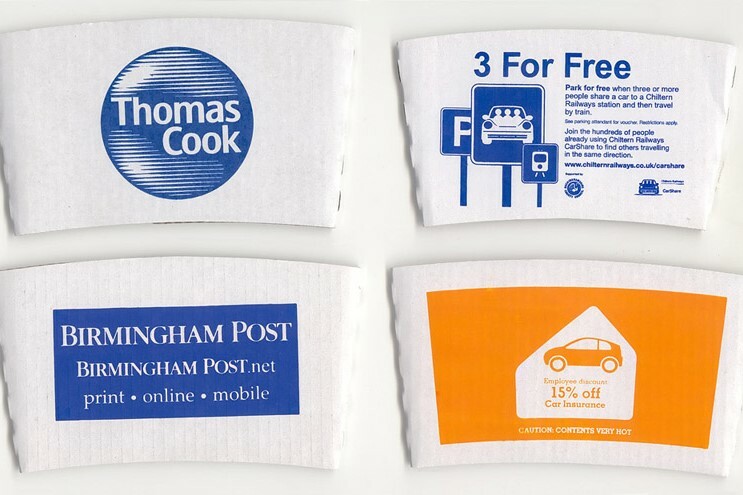 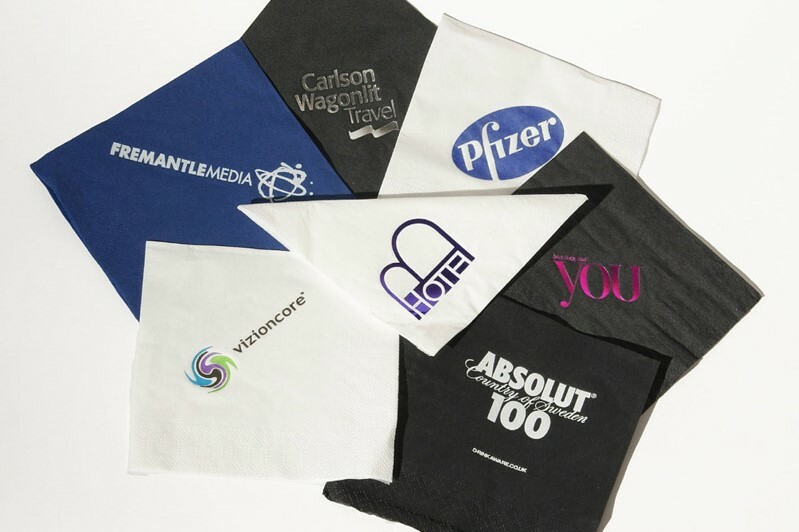 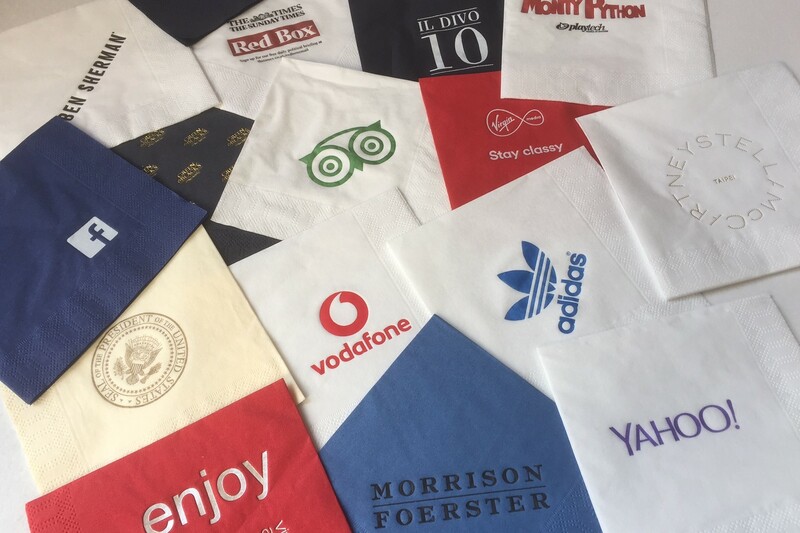 Our coffee clutches are also available in a 320 micron clutch with all over print coverage for 1 to 101 colours.